Introducing peanuts to high-risk infants early on can reduce the risk of peanut allergy according to new evidence from The Learning Early About Peanut Allergy (LEAP) Study. Around three per cent of children, or one child in each classroom, have a peanut allergy. Elliot and Roselyn Jaffe Professor of Pediatrics, Allergy and Immunology Scott Sicherer said peanut allergies have increased in the past decades and early introduction of peanuts to high-risk infants may reduce risk. Professor Sicherer said the study investigated how introducing peanuts to infants between four and eleven months could prevent an allergy developing later on. In the study, the infants who were considered a high risk had serious eczema or an egg allergy. There were two groups in the study, one who consumed peanut protein three times a week, and another group that avoided peanuts. In the group that ate food containing peanut, about three per cent had a peanut allergy at five years, while the group that avoided peanuts had an allergy rate of seventeen per cent. Professor Sicherer said the approach is not a guarantee against developing a peanut allergy but there was a significantly lower rate among infants fed peanut early. “There are some uncertainties in applying the study results to other infants, such as how much peanut and how consistently and often the feedings may be needed and what would happen upon stopping the regimen used in the study,” he said. Dr Tommy Tran from Greenslopes Paediatrics for children said a peanut allergy can be dangerous and affect the quality of life, as the child would need to avoid many foods. 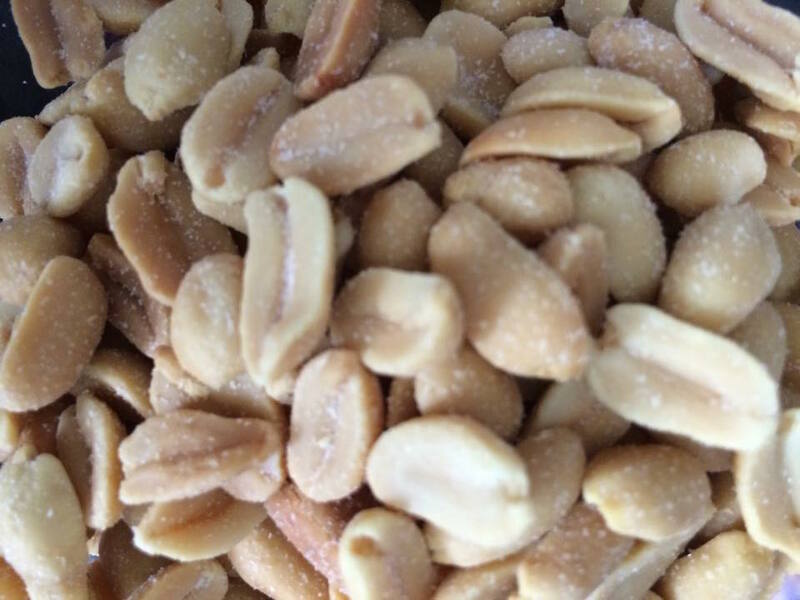 “When having an allergy to peanuts, the immune system has an exaggerated immune response which results in a release of a chemical called histamine and this causes the urticarial or swelling of the skin,” Dr Tran said. “This theory suggests that we are being too clean and children aren’t being exposed to allergens in the environment,” he said.